Just take 2 steps to get your own Personalized Moon Lamp, Choose the favorite size, uploading your photo/words/ pattern and share your design ideas, then, Lunar Lamps' Designer Team will handle & make your artwork become come true. Unique, custom keepsakes are the perfect way to honor friends and loved ones and commemorate life's biggest moments, milestones and events. Create an exclusive gift to celebrate your family and friends, your teachers and mentors, your colleagues, special religious occasions, weddings, anniversaries, graduations, birthdays and a whole host of individuals and occasions. and Adding your own message or picture to show your appreciation for others, celebrate an important life event, show your love for family members, or even create a memorial for lost loved ones. Make it even more special for everyone you care about. Moon lamps are the new real trend in recently, just try to imagine the mysteriously magical atmosphere of a dark room illuminated by its full moon. 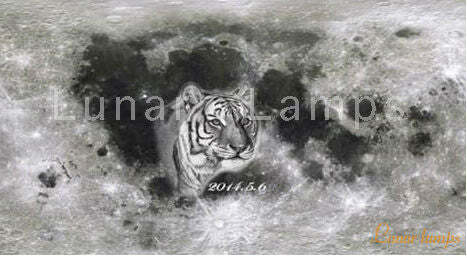 And engraving your Photo/ Love Words on the moon with a 3D vivid effection. Bring you warm & comfortable, alone not feel lonely any more. Help parents record kid's growth with precious kid keepsakes created just for their little bundle of joy. Add baby's name, birthdate, picture etc. all of the special details to create a memorable keepsake gift for parents and kids for many years later. Honor newlyweds with stunning wedding keepsakes that will remind them of their big day for many years to come. Include their names, wedding date, photos and more to create beautiful keepsake gifts they can proudly display in their home as they build their new lives together. Bring back treasured wedding memories with personalized anniversary keepsakes that commemorate the couple’s love and commitment. Find custom, one-of-a-kind keepsake gifts for your loving spouse, parents or another couple celebrating their marriage, whether it's the very first anniversary or the 60th. Send a message of love on Valentine's Day, Sweetest Day, Christmas, birthdays and any special occasion with romantic keepsake gifts created just for your partner. Personalize unique keepsake gifts for him and her that will serve as a reminder of your love and affection for one another. Treasure a lost loved one's memory with heartfelt memorial keepsakes that help commemorate their lives. Add precious photos, memorial years and special messages or prayers. it can help you express your sympathy in a sincere and thoughtful way and are sure to be cherished for many years. In that case, how to customized a 3D Moon Lamp? 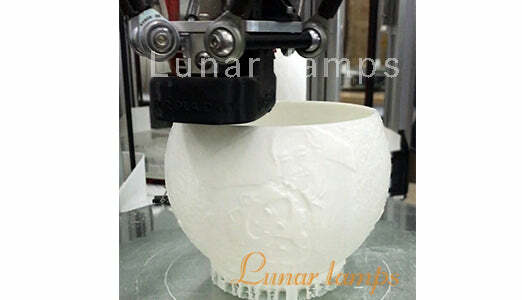 2 Steps to Create Your Own Personalize Moon Lamp, How? Select the favored size and upload sentence or picture (High resolution), then, place the order. [ IMPORTANT!!! ]: Keeping check e-mail to confirm your design ideas (3D drawing file), in order to create your artwork together & arrange lamp production in time. 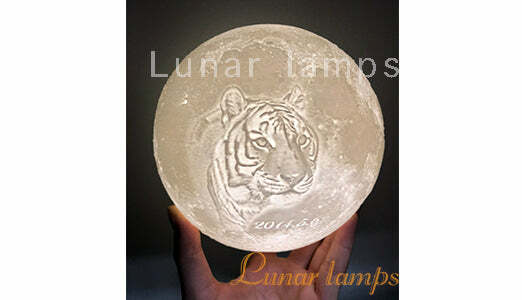 The last thing is to pay patience to wait for your fantastic custom photo moon lamp delivered home. Browse product details to create unique keepsakes that you can't get anywhere else. Give a custom keepsake as a special gift or display it in your own home to honor a special event, memory or a person is a good ideas.